Google’s Nest division today unveiled a refreshed product line, including the Cam, a new internet-connected camera that is the successor to the Dropcam line of products Google acquired a year ago. The device, which looks remarkably similar to the Dropcams of old, is priced at $199, and sees an upgrade to 1080p HD recording from the previous model’s 720p. The Cam comes with a tripod mount to increase the number of positions you can locate it in, and there’s a ‘night vision’ mode for clear vision in low light conditions. It includes a speaker, which allows you to talk to anyone in the room via the Nest app – so you can tell your dog to get off the sofa, for example. As with Dropcam, cloud recording is available for an additional subscription fee. The $10 per month subscription is now called Nest Aware. The available archive has been bumped up to 30 days from the previous 10. A feed of notable activity is available in the app so you don’t have to search through hours of footage. 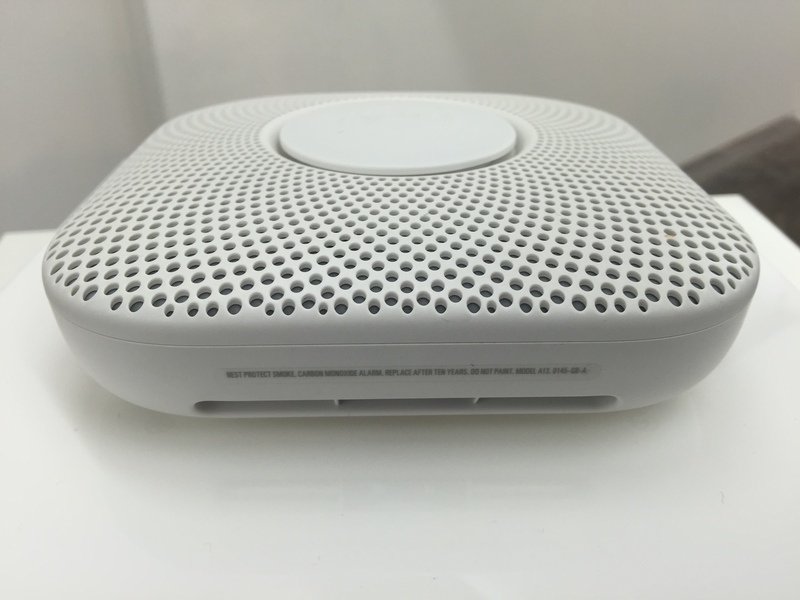 Whether you have a subscription or not, the Cam saves ’emergency clips’ if your Protect smoke and carbon monoxide detector goes off, allowing you to see what was happening at that moment. Dropcam products were only ever officially available in the USA and required a US payment card for the cloud recording feature. The new version will be available in seven countries including the UK, Canada, Germany, France and the Netherlands. It’s available to order today and ships next week. Protect is receiving an update too, with the launch of a new version of the device. It boasts new ‘Split-Spectrum Sensor’ that Nest says is more effective at detecting both fast- and slow-burning fires. The company says that the sensor matches the quality of those deployed in commercial buildings. A new ‘App Silence’ feature allows you to shut off the Protect’s alarm remotely from the Nest app. Silencing requires a long press within the app to avoid accidentally shutting it off. There’s also a ‘Sound Check’ feature automatically tests the speaker within the device every month. The new Protect has a redesigned casing that is 11 percent smaller than the original. 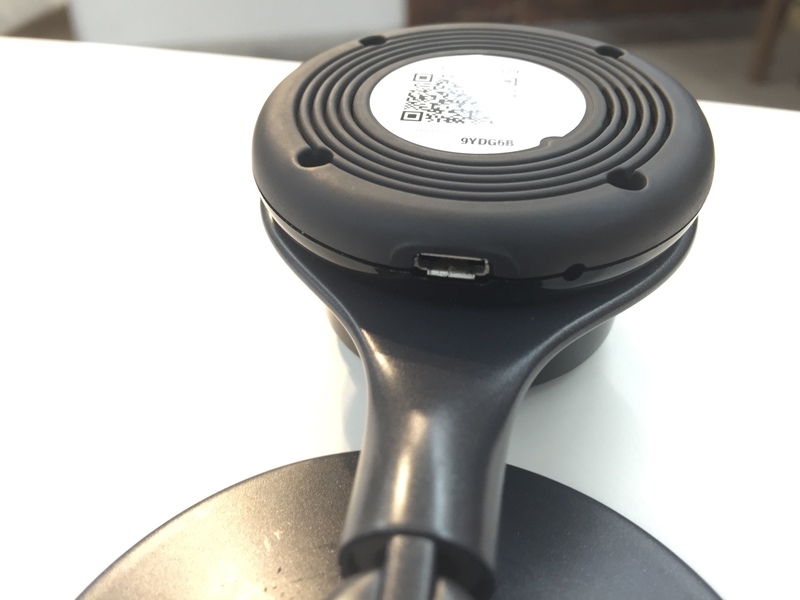 The new device has the same $99 price and will be available next month. 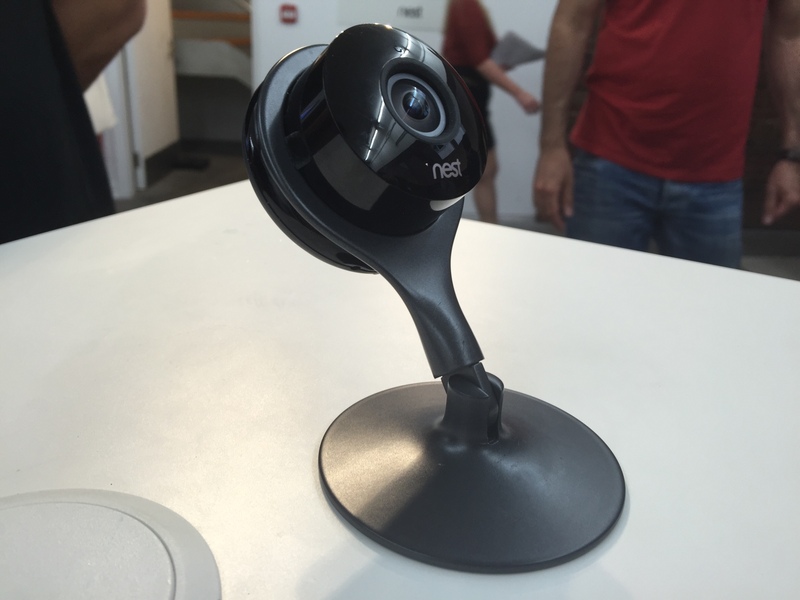 Nest also unveiled a new version of its smartphone app. The refreshed homescreen design includes color-coding to indicate any issues you need to be aware of – if it’s green, all is well but if it’s yellow or red you’ve something to look into. There’s a simplified interface for controling the Thermostat and Protect, and support for Cam and legacy Dropcam devices. In addition to Android and iOS apps, a new Web app is also available. In a particularly interesting development, Nest announced Home Safety Rewards, a program that sees basic data from the Protect shared with insurance companies in return for lower premiums. This program in partnership with home insurance firms Liberty Mutual and American Family gives customers a free Protect and saving of premiums of up to 5 percent.